Awesome day on the water with some great folks! Good redfish bite as well as sheepshead. Also a few bonus black snapper to finish it off. The weather is beautiful and the fish are hungry. 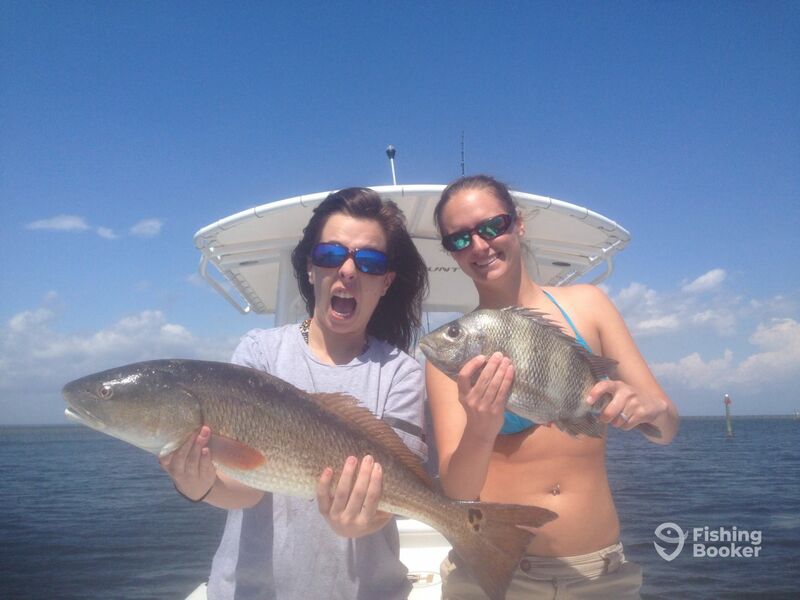 Give us a call to take care of your fishing needs! Captain Mac Higgins grew up on the beautiful Emerald Coast. Mac has had a passion for fishing for as long as he could remember. He then turned his passion into a successful career. 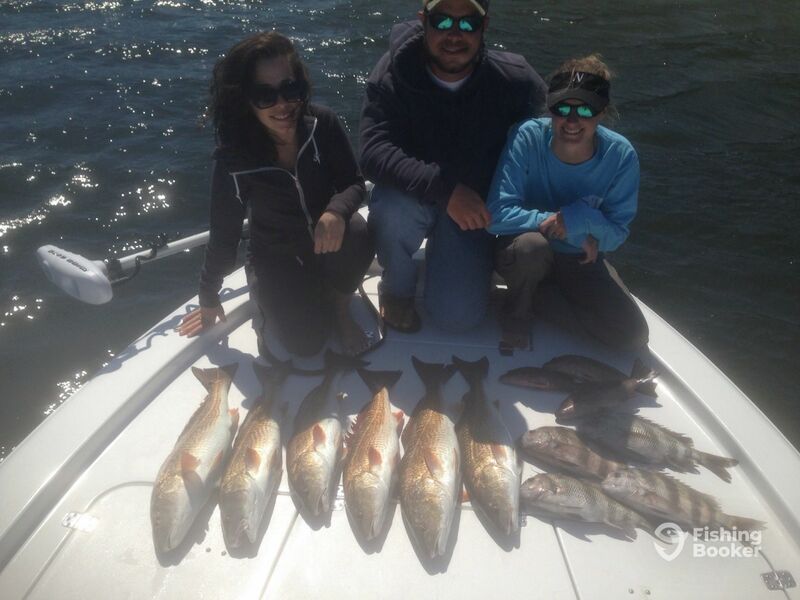 Captain Mac’s fishing repertoire includes the waters of the Gulf, around the Intracoastal Waterways, and Choctawhatchee.